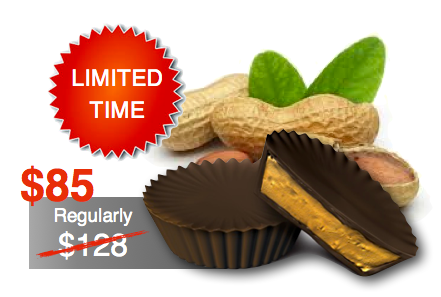 For a limited-time, the NEW Healthy Peanut Butter Cups are available for an all-inclusive price of $85! 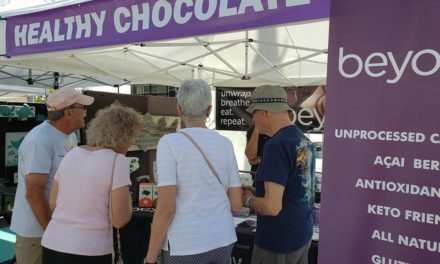 This 50 Shades Darker Special will not last long, so order your Well-Beyond Healthy Peanut Butter Cups today while supplies last. peanut butter cup in a dark chocolate and a much larger 15g size! 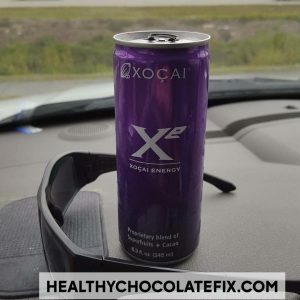 or order direct at HealthyChocolateFix.com. Be sure to order as a Preferred Customer to qualify for FREE PRODUCT customer rewards when you order every 4 weeks. Customer rewards offer free product up to the amount you order every third month for the first year. Contact me for details. You don’t want to miss out! NextDo I Need A Peanut Butter Cup Intervention?